The Liberty Square Market located on route 107 aka Main Street, Fremont. Originally known as the Olde Daniel B. Chase store in 1820, this is the site of the Civil War Riot of 1861. 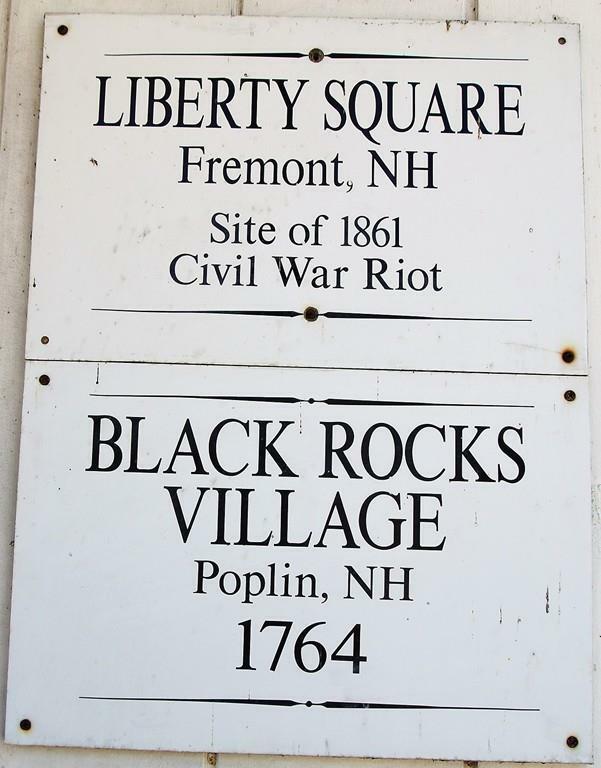 Located just across from the town historical society and the historical John Prescott Lovering's Inn. 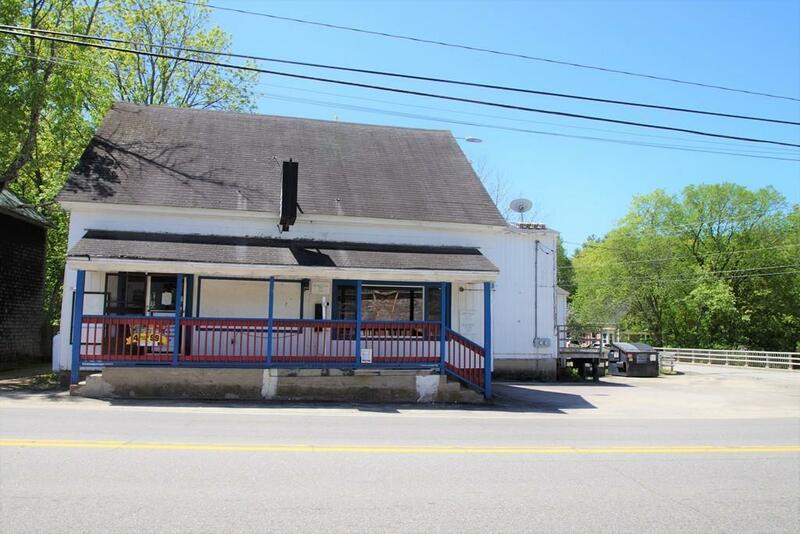 This convenient store with a full kitchen is located on a corner lot and has plenty of drive-by exposure. 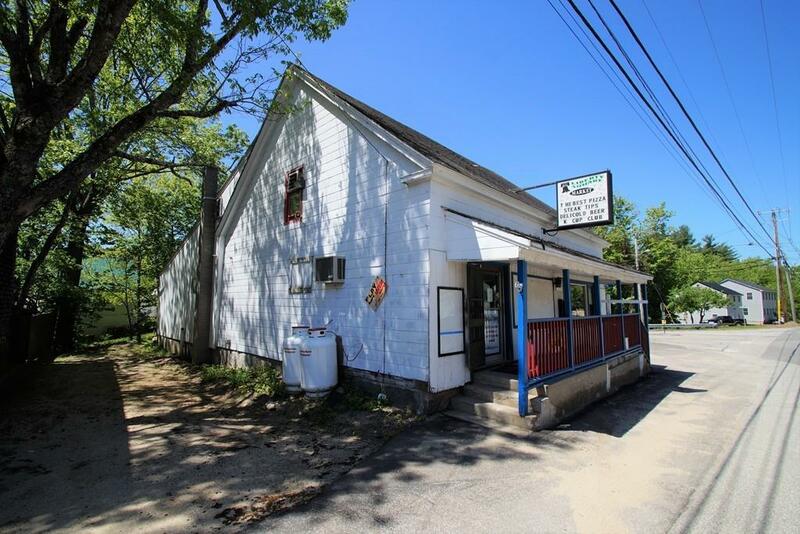 Property has frontage on the Exeter River which can accommodate your ideas for kayak rentals, fishing supplies, or perhaps a bakery or specialty food market. 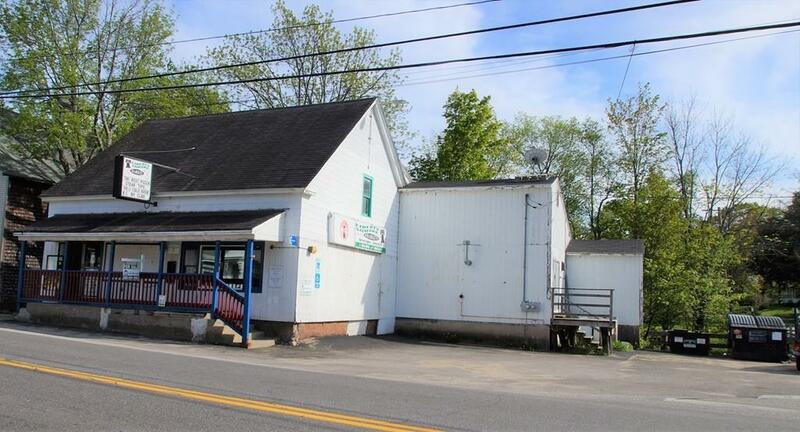 Two small park areas are located on each side of this location for great take out picnic opportunity. Many possibilities! Building has unfinished 2nd floor and full basement. Come take a look and bring your ideas! Listing courtesy of Patricia McLaughlin of Pjm Real Estate, Llc. Listing provided courtesy of Patricia McLaughlin of Pjm Real Estate, Llc.